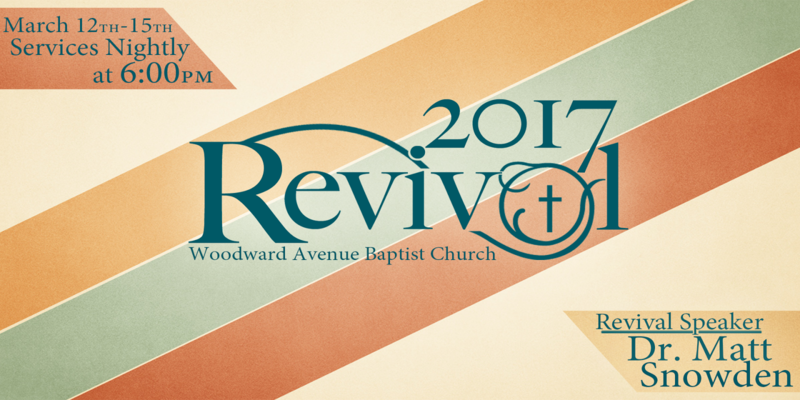 I'll be in Muscle Shoals, Alabama this week preaching Revival Services at Woodward Avenue Baptist Church. 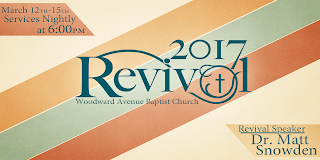 All the services will be broadcast live, so if you would like to tune in, go to http://woodwardavenuebaptist.org/watch-us-live/. Tonight at FBC Waco we will explore 2 Corinthians 7:1 and hear again the biblical invitation to pursue holiness. We join with Christians around the globe in a season of fasting that focuses our attention on the cross of Christ and our own humanity. We have two resources at fbcwaco.org that you may find helpful over the next 40 days. We have a 2017 Lenten Devotional Guide from Baylor's Truett Seminary. Many of our fellow church members have contributed devotionals to this useful guide. We also have the message series - Flourish. These eight messages call us to personal transformation. Share these with your friends. Please pray for those serving on ministry trips during the upcoming Spring break vacation. Our college ministry will be in Shaw. MS serving with Delta Hands for Hope. I will be with the Loachamins in Puyo Ecuador ministering at Esperanza Eterna Church this Sunday and at Woodward Avenue Baptist Church in Muscle Shoals, Alabama next Sunday. Pray that God blesses these gatherings. We welcome to the pulpit Aaron and Grace Ogburn this week and will be blessed by the legendary Levi Price next Sunday. I am happy to be preaching in other contexts but I'm jealous about missing out on hearing these church members and friends. We are rolling into Spring. Pray that the Holy Spirit turns this season into a season of refreshing for all of us. Have a great week.